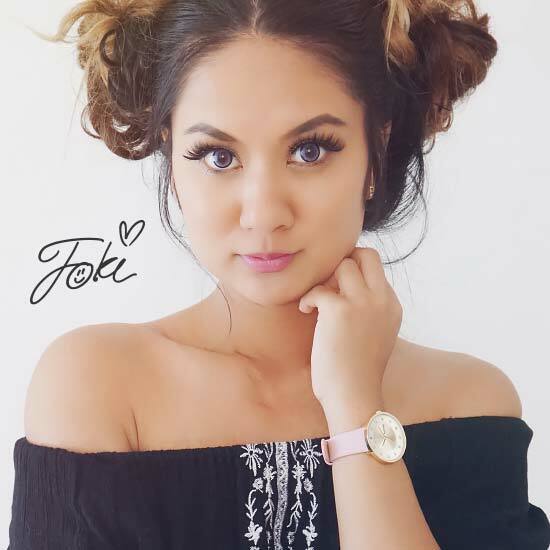 A new limited edition watch collection designed by the famous Swedish influencer Foki Soirak. Sleek and feminine timepieces with Swarovski crystals, the final fashion touch to all your outfits! View the latest Lambretta novelties, new fashionable men’s and women’s watches. Elegant and stunning, fun and chic, stylish and sporty. Get inspired and update yourself for all this season's upcoming festivities and fun occasions! Cielo means heaven in Italian. Attractive eye candy, inspired by the retro colours and cool trends of the 1950-70’s. Pick your favourite from the colourful Cielo palette and many fashionable vintage patterns! 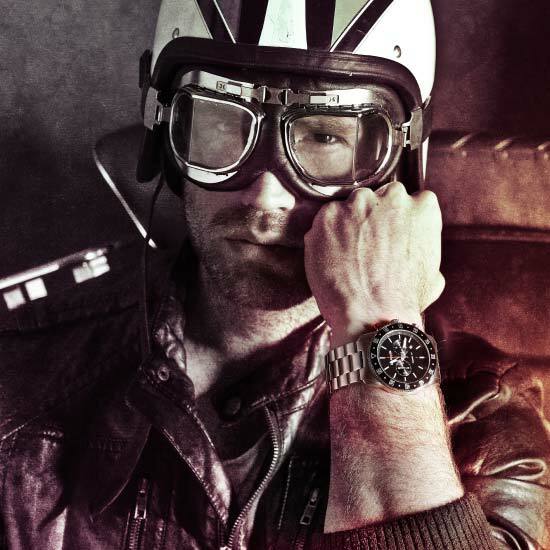 Stylish chronographs inspired by the great Lambretta racing heritage back in the 1960’s. Indulge in these striking timepieces that boast a rugged style with a sporty and vibrant nature! Modern fashion accessories with a retro twist. 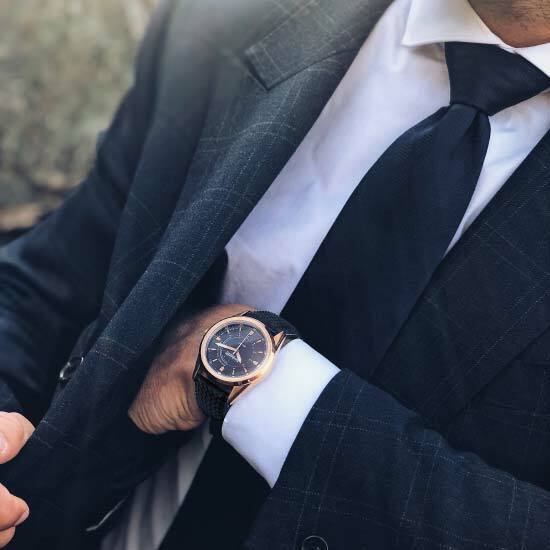 Choose from more than 100 unique Lambretta watches in our online shop, from fun and stylish fashion watches to classic and elegant chronographs, we have a timepiece for everyone and every occasion. Modern fashion accessories with a retro twist, clearly inspired by the 60’s and the glorious days of the Italian Lambretta scooters. We want to capture that feeling of freedom and fun that riding a scooter makes you feel. When you wear a Lambretta watch, you can be sure that you have a unique and stylish timepiece for every mood, occasion and time, communicating attitude and happiness!